Welcome to Bedford Road. Their baby hats are fluffy, fun, cuddly, and warm with unique patterns. Each Bedford Road hat is a piece of art and is made with love for your little ones. 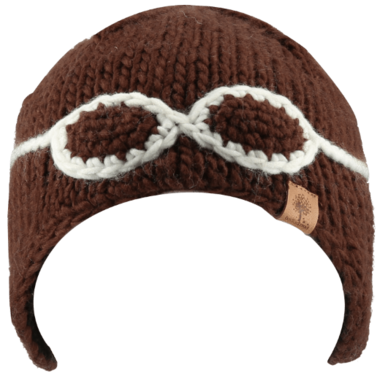 This trendy aviator hat is sure to keep little ears warm this winter. This cute little knitted hat is warm and comfortable to wear and a great gift idea! Super cute and great quality. Feels well made.